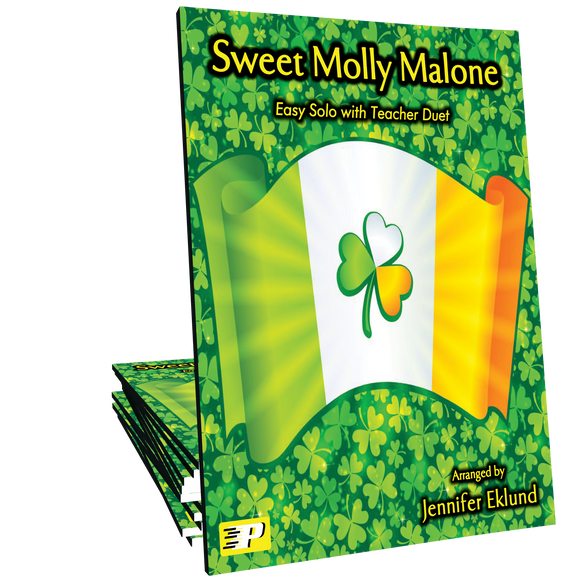 Sweet Molly Malone, a traditional Irish favorite, arranged for primer level students by Jennifer Eklund. 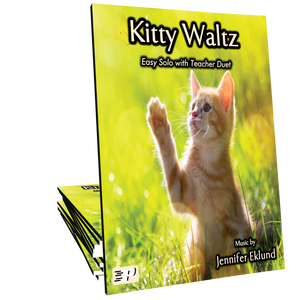 Includes a lush, contemporary teacher accompaniment. 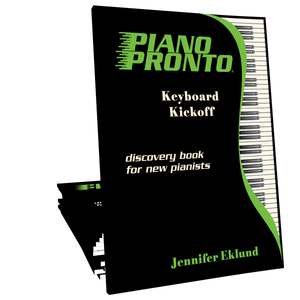 Part of the Piano Pronto: Keyboard Kickoff method book.